European Space Agency's (ESA) Soil Moisture and Ocean Salinity (SMOS) mission was launched on 2 November 2009 with the objective of providing global observations for soil moisture and ocean salinity. SMOS carries the first-ever spaceborne L-band Microwave Imaging Radiometer using Aperture Synthesis (MIRAS) in two dimensions. MIRAS operates within the Earth Exploration Satellite Service (EESS) passive band at 1,400-1,427 MHz, where all emissions are prohibited. However, despite the regulations SMOS' objective is disturbed by Radio Frequency Interference (RFI) that jeopardize part of its scientific retrieval in certain areas of the world, especially over continental areas in Europe, Southern Asia, and the Middle East. In order to improve SMOS images over those areas, the SMOS team has put in place a plan to improve the RFI problem by requesting the countries to enforce regulations. For this the SMOS team needs to provide accurate coordinates of the RFI source to the national spectrum management authorities so they can locate the interference emitter and enforce those responsible to switch it off. This strategy was initiated early in the mission and has seen important improvements in the World RFI scenario, especially over North-America and Europe. Some good examples showing how the RFI situation can be reversed are shown in Figure 1. In total, more than 500 RFIs have been reported to the national countries and out of those, more than 200 cases have been successfully switched off. 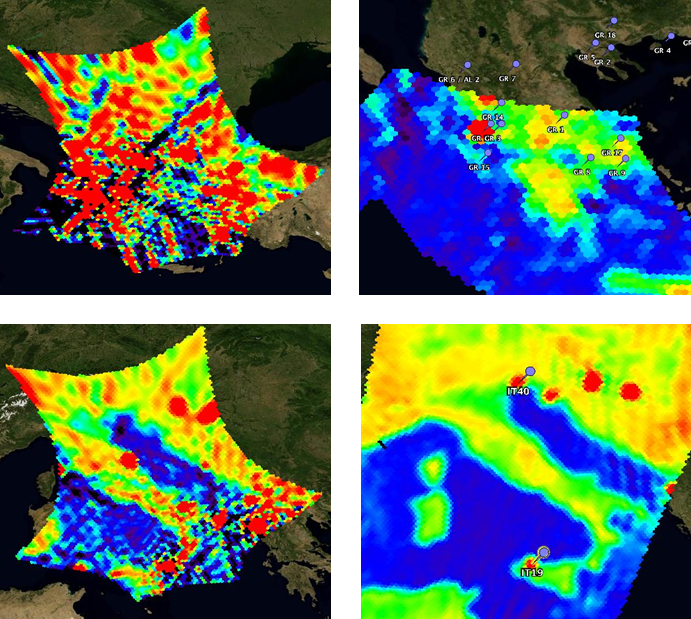 Figure 1: SMOS brightness temperature images acquired over Greece (top row) and Italy (bottom raw). In the left column, the images were obtained early in 2010. In the right, the images were obtained in 2013. Recently, and using the experience acquired during 3 years of ‘hunting’ RFI from SMOS data, the SMOS team has developed and implemented an efficient organisation in reporting RFI (Fig. 2). The system starts with the monitoring efforts of the SMOS data processor operator, who reports any RFI incidence to the RFI analyst. The RFI analyst is the responsible to take the decisions on new cases and maintains the complete database of active RFI, while the ESA Frequency Management Group acts as interface with the national authorities. This organisation has allowed to reduce the response time from SMOS side on reporting new interference to the national authorities, and on providing answer to specific requests. This new and more efficient monitoring system, based on a combination of manual and pseudo-operational analysis started early 2013 and is starting to provide improved results. 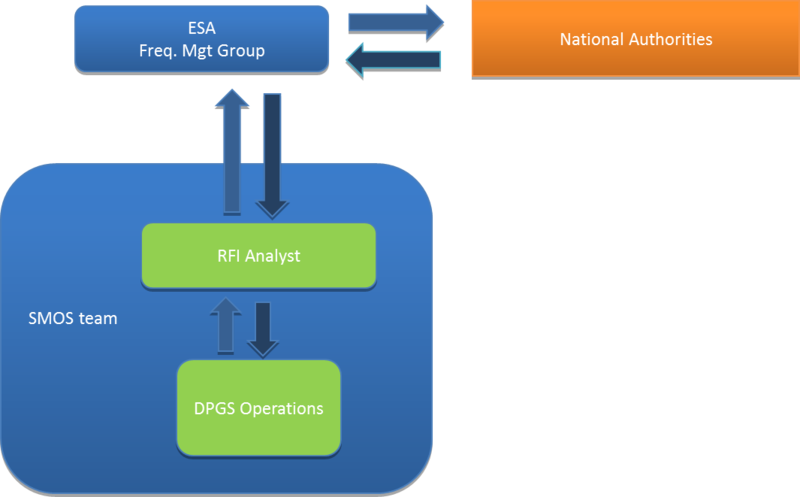 Figure 2: Team organization on RFI related activities in SMOS.